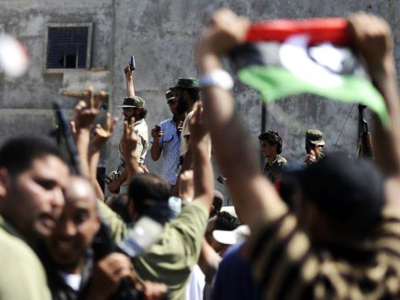 Libya’s new rebel leaders are seeking to restore order while NATO is moving to unfreeze billions of dollars to help. While Libyans enjoy a taste of freedom, accusations are growing that the coalition is poised to loot the country’s vast oil riches. Italy's top oil company, Eni, has already moved its workers back into Libya. Britain's BP is said to be in private talks with the interim government. French rival Total denies reports that France was promised a third of the country's vast reserves by rebels. But Alain Juppe, France's Foreign Minister, calls it “fair and logical” to favor those who backed the winning side. 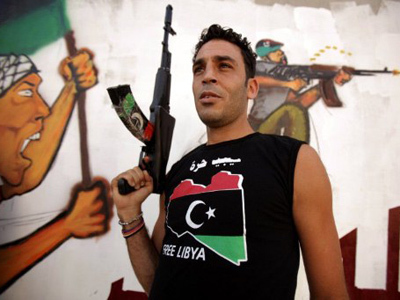 The war against Gaddafi is not yet over, but the allies already appear to be fighting for the resources he once controlled. “Actually, this war with this activism of Sarkozy was a war of France against Italy,” says investigative journalist and author Michel Collon. 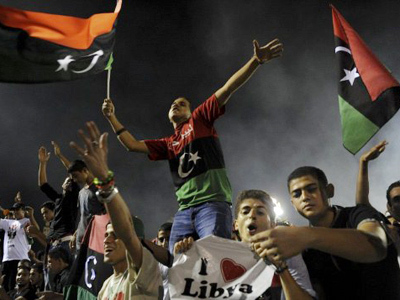 Experts say that ownership of Libya's oil is key to control of the country. Oil is so crucial that some Libyans are calling foreign sway over the sector an “occupation” which they say they will challenge. “The Arab people will not accept such an occupation,” said Brahim Harchaoui, a co-founder of the Union of Arab Students in Europe. 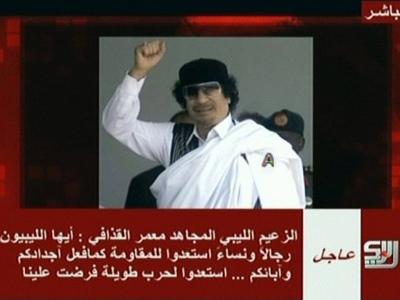 He was speaking at a demonstration that has brought together North Africans and Europeans who oppose the takeover of Libya's resources. 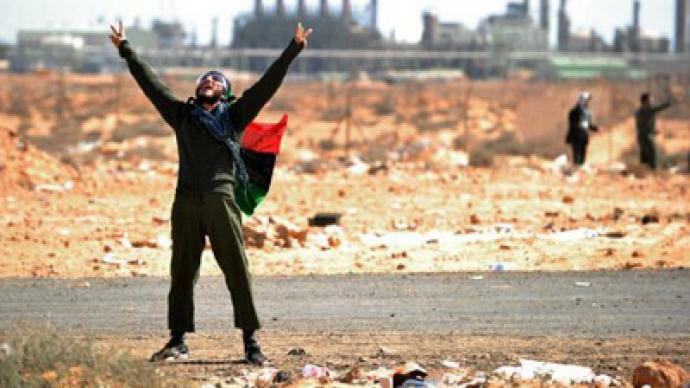 The protestors were denouncing what they called “the looting of Libya.” They say NATO states are stealing the country's oil under the pretext of helping civilians. 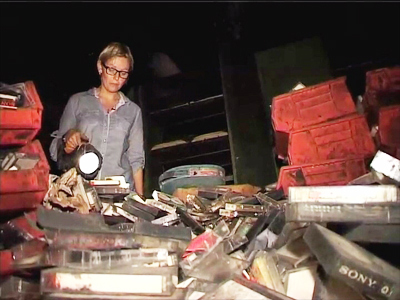 Libyan politicians say they should own their most important asset. The rebels, though, appear to be turning a deaf ear. In a country potentially riven by tribal factions, they seem intent on rewarding states whose bombing helped them come to power.